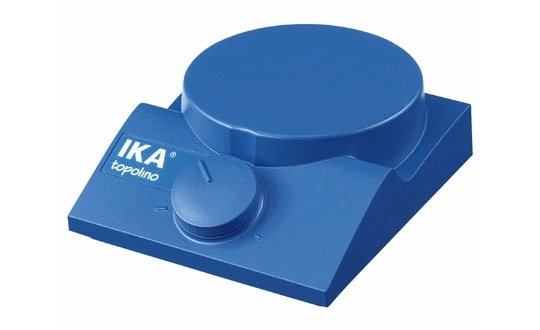 The IKA Topolino is a very convenient, extremely compact friendly personal magnetic mini-stirrer that can find a home anywhere. 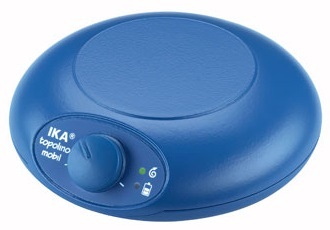 For mixing quantities up to 250 mL, needs a power outlet. 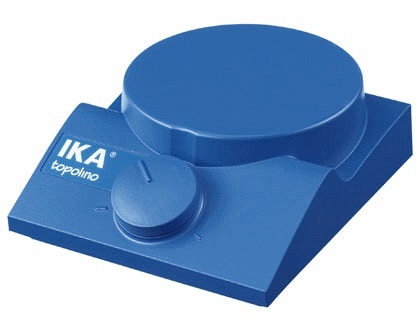 The new IKA Topolino Mobil portable magnetic stirrer is indeed a friendly little mouse. 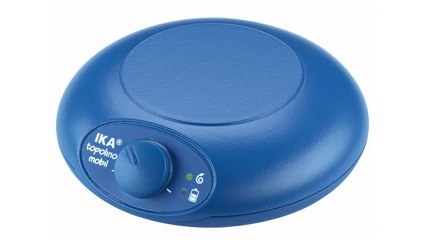 An extremely convenient magnetic mini-stirrer for mixing quantities up to 250 mL. Runs 8 to 12 hours on a full charge of the standard, replaceable, AA rechargeable batteries or can use the supplied AC adapter and charger to run.